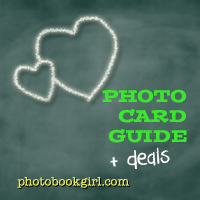 Check out these PHOTO BOOK DEALS AND MORE! 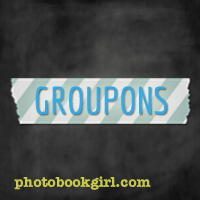 Lots more Blurb coupon codes on my deals page! Creating photo books is increasingly becoming one of the most popular ways to get your digital photos off your phone and computer and into your hands. Printing individual photos and having to insert them into those clunky albums is okay, but not very original. It's hard to be creative within the limitations of a 4x6 plastic sleeve but with digital photo books, the possibilities are endless. Traditional scrapbooking has also gone digital and stickers don't actually have to "stick" anymore. Hello digi-scrapping! With the myriad of photo book publishers offering their own spin on the digital photo book, it can be extremely time consuming and confusing to figure out which company is best and what features and products are available. I have been printing photo books for about 58 9 years now, and a lot has changed in even that short period of time. I find myself excited to try the newest company and to find the latest deals, and I'm happy to pass that information along to you. New to this site or new to photo books? 1) If you're new to photo books, and want to check out my best tips for making your own masterpiece you won't want to miss my "How To" Series on Making Your Own Digital Photo Book. 2) If you're already familiar with making photo books, then you may be interested in checking out the specs on a new photo book publisher. 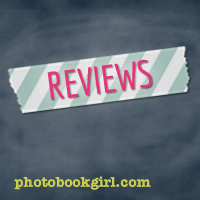 Jump directly to Photo Book Reviews or our quick Photo Book Software Wizard where you can find out which company offers the features you're looking for. 3) Everyone loves a deal right? 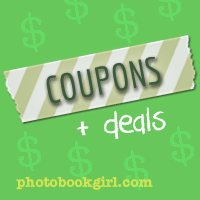 If your eyes light up when you hear the word FREE or 50%, 60% or 70% off, then check out our Photo Book Coupons & Deals. 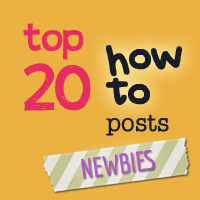 4) Want to get the details? Check out my nifty Photo Book Wizard. We'll take you step-by-step to finding that perfect photo book and compare prices across nearly 400 photo books in our exclusive database! 5) Like to hear about my own experiences in making photo books or get some photo tips? Check out my ramblings in my Photo Book Blog. Most of all, if you have a suggestion for me or have a question about photo books, feel free to comment on any post or Contact me. Your feedback is important and appreciated. Dec 26: Holiday Mixbook Giveaway Winners Announced! 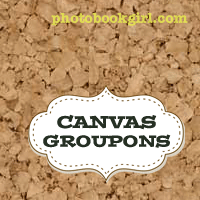 I want to see reviews for each photo book publisher. I want a deal! Show me a coupon for my favorite publisher. I'm new! 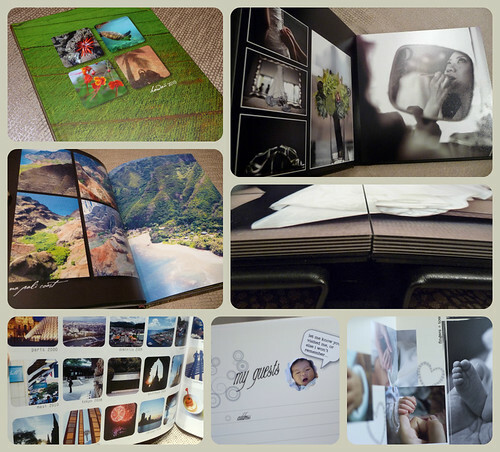 Take me step-by-step through the photo book wizard. I'm a bride/groom. Take me to your DIY wedding photo guide.